So excited to have the very talented Connie joining us this month! Hi! 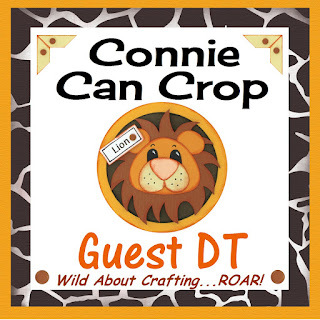 I'm NanaConnie and I have the honor of being a Guest Designer for Connie Can Crop this month. My own blog is "Grammy's Attic" and I'd love to have you visit. I'm a Nana to 6, a Great-Nana to 2, and have been a crafter for most of my long life. 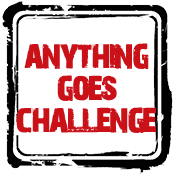 Our sponsor for this challenge is Treasure Box and they have some really marvelous digital stamps, papers, and cutting files. 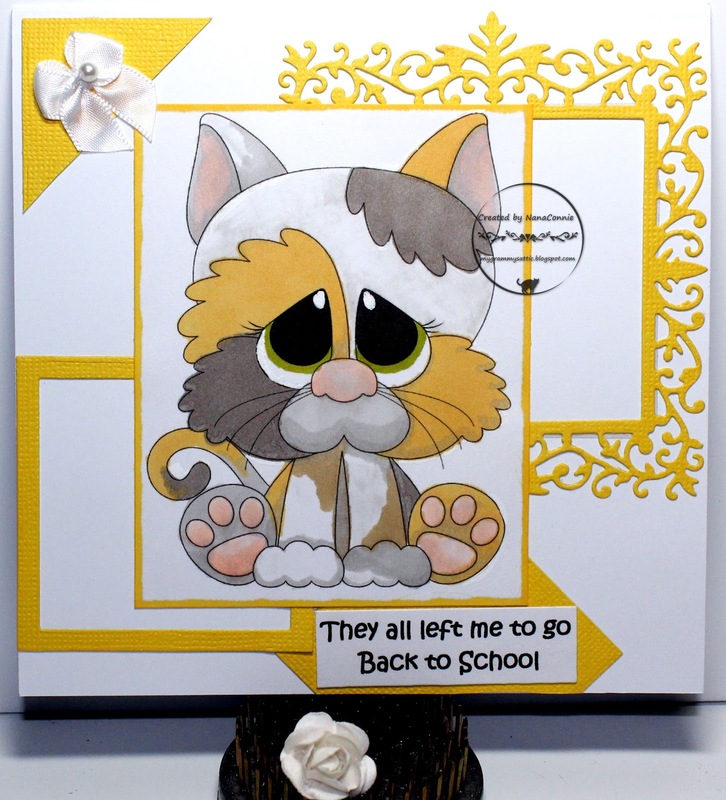 I chose to use this darling little kitten from the "Digi Pound Pals One" set of images. From the look on his face, I just knew that he was feeling alone and left behind when his human kids went back to school and didn't take him along. This card took off in an unplanned direction while I was working on it. Ever have that happen to you? I got it all colored, cut it with a simple rectangle die, and then looked at bits and pieces which were on my desk, left over from a previous project. Because the golden yellow seemed to fit right in with his calico colors, I added the die cuts, framed out the printed sentiment, and added the corner triangle. Voila'! The card layout was done and all it needed was a bit of ribbon for a bow. 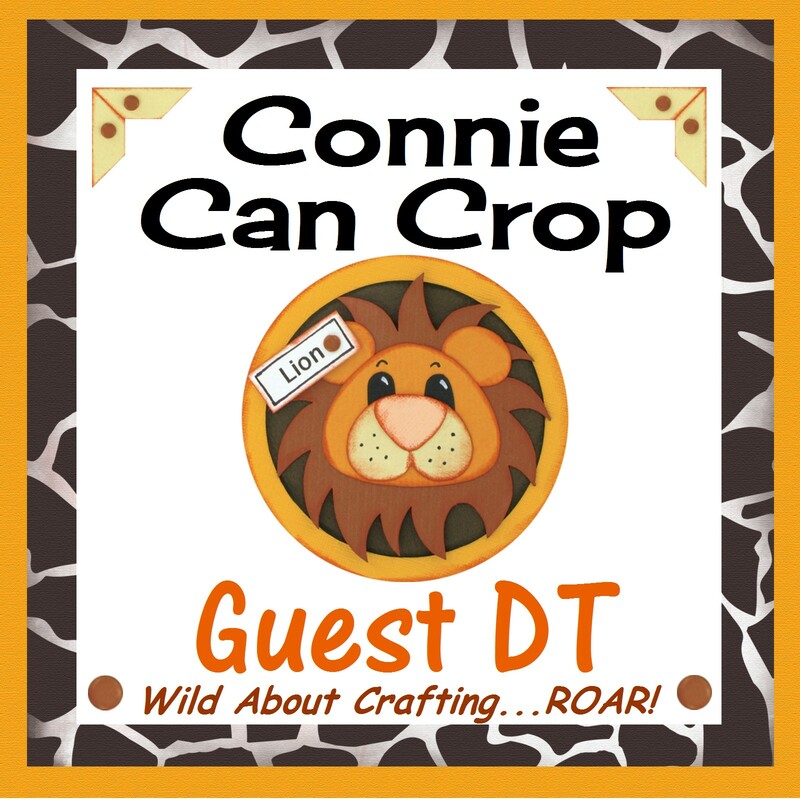 BE sure to stop by NANA CONNIE'S BLOG and leave her some love! She was an awesome Guest DT!! message with a photo of your favorite project and let me know! Adorable card!! Love the little Kitty!! This is SO stinkin' cute! I love, love, love that little kitty and she's so representative of so many pets this week. Thanks so much for sharing your talents with us! 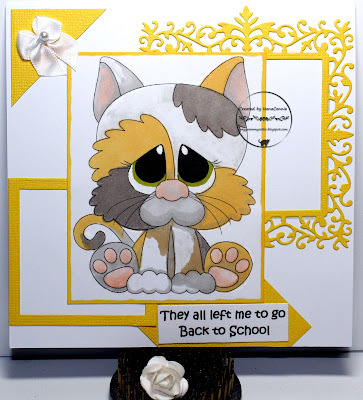 Really cute card, great coloring and accents. Thanks for being our GD.